Ramsgate Tunnels &… Neon Party! 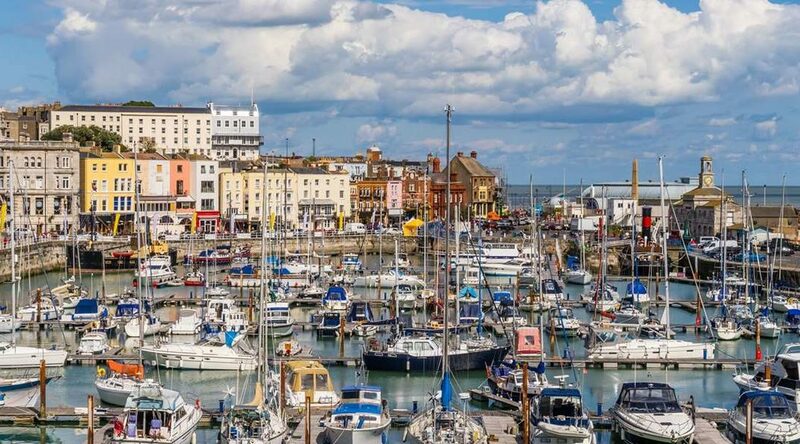 Another wonderful day in Ramsgate! ¡Por fin estamos en Ramsgate! ¡Listos para viajar a Ramsgate!